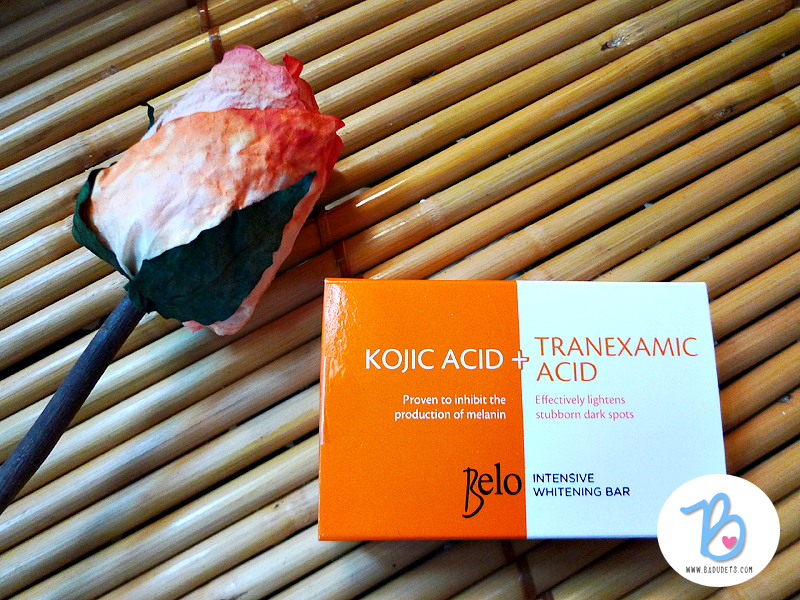 Belo Kojic Acid + Tranexamic Acid soap review | Badudets Everything Nice! I’m adventurous when it comes to whitening soaps, I think I’ve tried quite a number of them in the market. It’s not because I want my skin to be fair, but I just want some parts like my arms which are exposed to the sun, elbows, and knees to be even. 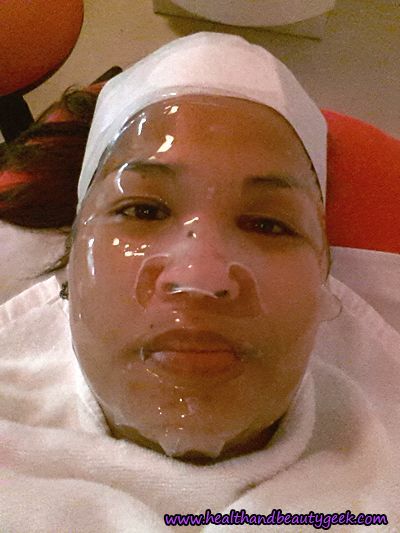 So when Belo launched it’s Intensive Whitening Bar, I just had to try. 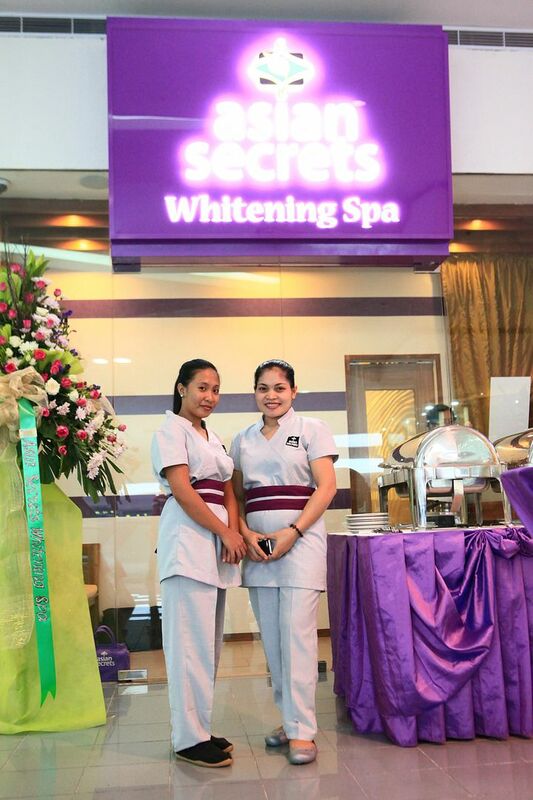 A lot of whitening soaps has Kojic Acid as their active ingredient. After all, it’s the one responsible for skin whitening. 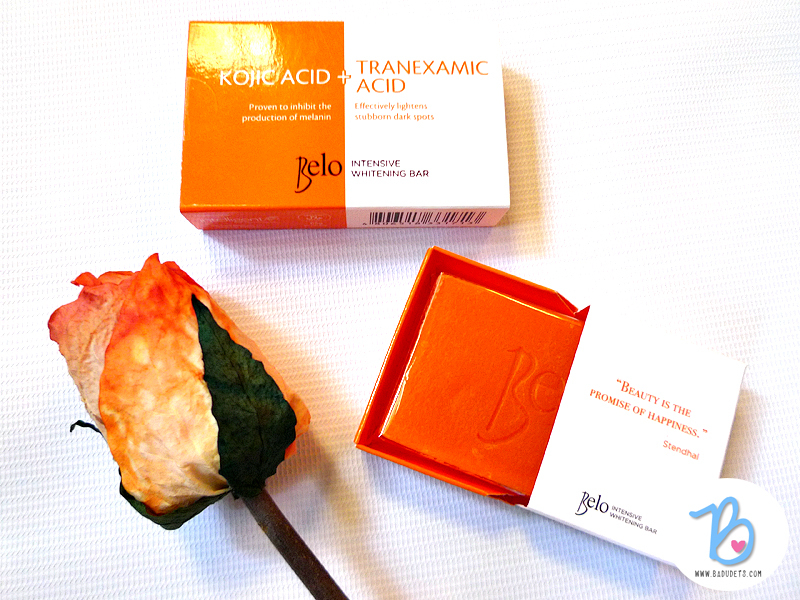 But Belo added Tranexamic Acid in this soap’s active ingredients, this is my first time to hear about it so Google is my friend. Apparently, tranexamic acid has long been used to control excessive bleeding. Later on, doctors discovered its lightening properties. It is proven to inhibit inflammation and melanin formation. Belo Intensive Whitening Bar comes in a 65-gram bar for Php 59.75, bought mine at Ever Supermarket. It’s smaller compared to other whitening soaps with the same price point. But the packaging is a plus for me, the soap comes in a tray that slides off the box revealing random beauty quotes. The orange and white packaging looks very neat. I use this soap on my face and body twice a day. I like the mild scent and the clean non-greasy feel it gives. I have yet to see the lightening effect on my body. The only thing I notice on my body after using this soap is its drying effect, which is common with whitening soaps. I just apply lotion on my skin afterwards. This soap’s effect on my face is something to rave about. It has a brightening effect even in just my first time of use. I felt a slight stinging sensation after a few seconds of leaving it on my face. 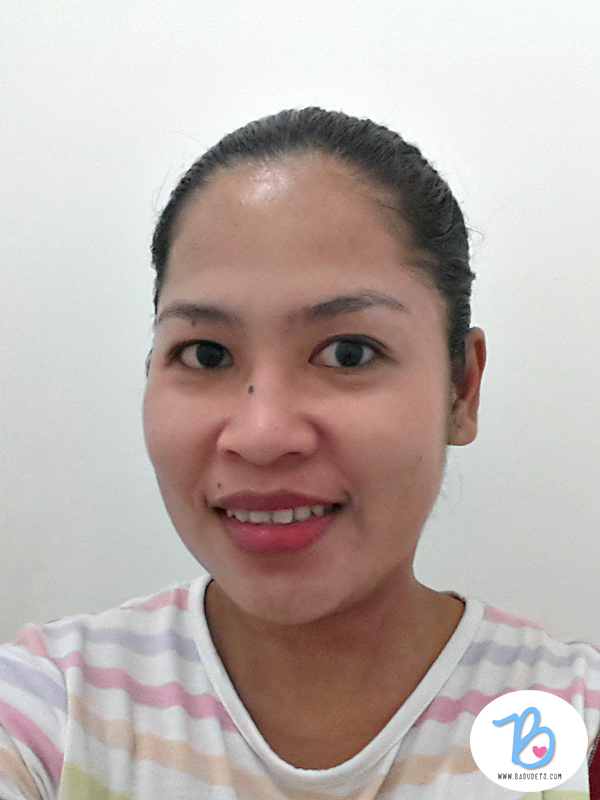 Aside from the instant brightening, my skin felt tight but not dry unlike in my arms and legs. It also helped control my oilies , maybe because of the salicylic acid in it. I didn’t get breakouts after 2 weeks of using it so I will continue using this soap for a month or two to see its maximum effects. Tamang tama naman sa akin kasi I have oily skin. It sounds like a great soap. 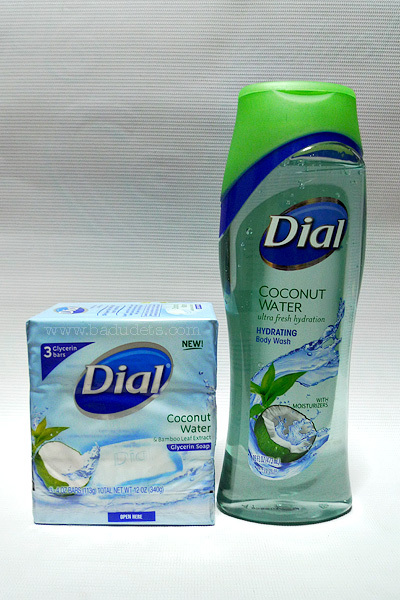 I have super dry skin so I am always looking to try new things for it. This sounds like a wonderful soap for anyone who wants to lighten their skin. My skin is already pale, so I won’t be using it, but it certainly sounds like it does the job! I honestly never heard of whitening soaps. This one sounds good though with the tranexamic acid in it that seems to be quite good for skin health. Whitening soap?! I have never heard of such a thing. I don’t understand what it does, whitens your whole face it just dark spots?! I am definitely bookmarking this post! I feel like my skin has been very dull and blotchy lately and I’ve been looking for a good product to use! Thanks for posting this! Woah. This was the commercial being endorsed by Sarah G right? I will definitely recommend this to my big sisters! I bought mine at Ever. Baka out of stock lang. I heard Belo products are good. I want to try this soap. sounds like a good one for my skin. My husband could really use this soap. He has dry skin from the chemicals he uses at work so this would be great. Thanks! I’ve never heard of a whitening soap before. Sounds very cool. Would love to try this product. Sounds like some great soap! I haven’t ever heard of this before. My skin is very sensitive so I try to use what won’t irritate it so much! This sounds great! Wow! That soap sounds great! I love your photos too! I have to be honest, I don’t know much about whitening soaps. I have light skin so I don’t think I would benefit much from a soap like this, but sounds like a great product for those in need. I’ve never heard of whitening soap. Probably because I’m so pale it’s completely off my radar, lol! I do love your pictures and your comprehensive review. It’s so cool that it’s effective and made your face brighter. It’s a bonus not having breakouts for two weeks. Just imagine if you’ve been using this product for a long time. 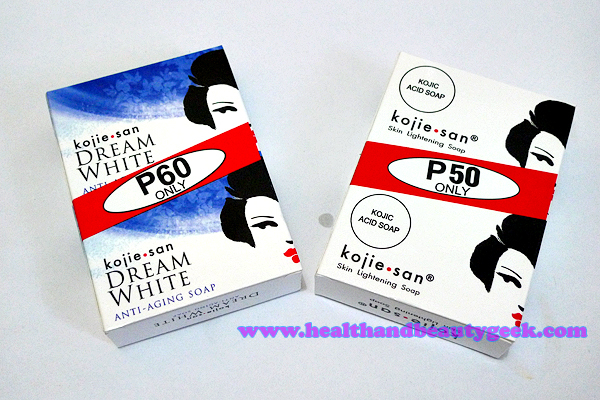 I love Kojic soaps – I haven’t tried this yet but I am open to trying them out soon. I’ve actually tried kojic soaps before and I really find them drying, but effective. 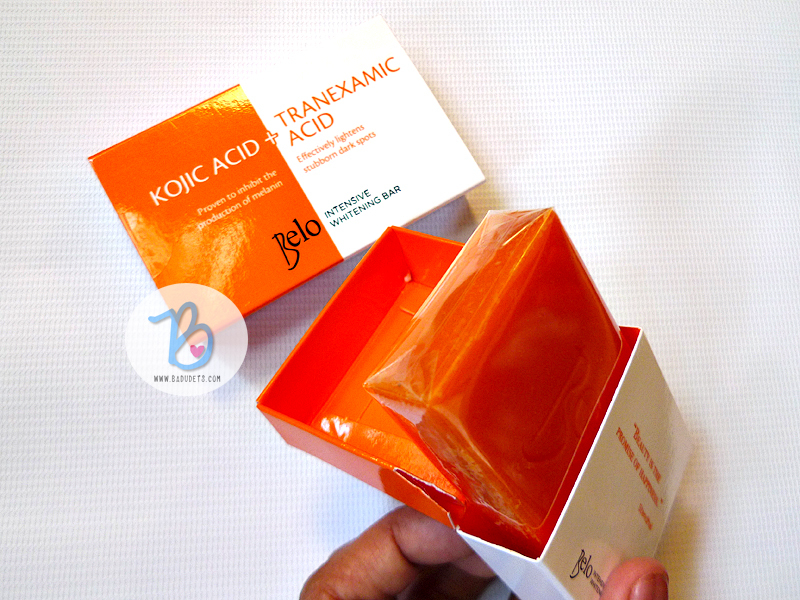 I would definitely want to see how adding tranexamic acid really does change the game for kojic acid soaps. I am a huge fan of Kojic acid. Thanks for the review! I don’t think I could relate myself on this for I am not to using whitening soap though I have a brown complexion. Anyway wife could surely do. I notice that she had been using whitening soap as introduced to her by our eldest daughter who an online seller of some whitening soap. I’ll try this soap after I give birth to whiten some of dark areas. I’ve not used a whitening soap in year. I have to admit, I went crazy with Likas Papaya once, haha. What’s the stinging sensation about? That frightens me a bit. My skin didn’t use to be sensitive,but now, it seems to react to certain products. I’m being more careful now. But I’ve been dying to try Belo products for some time now. hmmm. The stinging sensation only lasts until you rinse it, nothing frightening haha… Ay nung college, Likas Papaya user din ako, yun lang yata ang whitening soap that time, pero effective yun! I have never heard of tranexamic acid before. But, I find it very interesting that it has a background of being used to control excessive bleeding. Never tried kojic soap before. 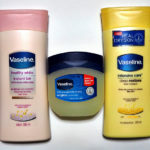 My skin tends to be dry when I use new brands. But if I ever get a sample of this, I’d try maybe because it’s Belo hehe. This sounds like something I should definitely look into! Thanks for the info! I have never even heard of this brand or product before so im very excited about this post. It def seems like something that would help with my oily skin! thanks! The price of P59 is just right if it’s really effective. Is it ok to use it continously even if my face is suffering in tight skin and peeling? Did your skin peel after using the soap? Coz if it’s the cause, maybe your skin is allergic to it and should stop using it.